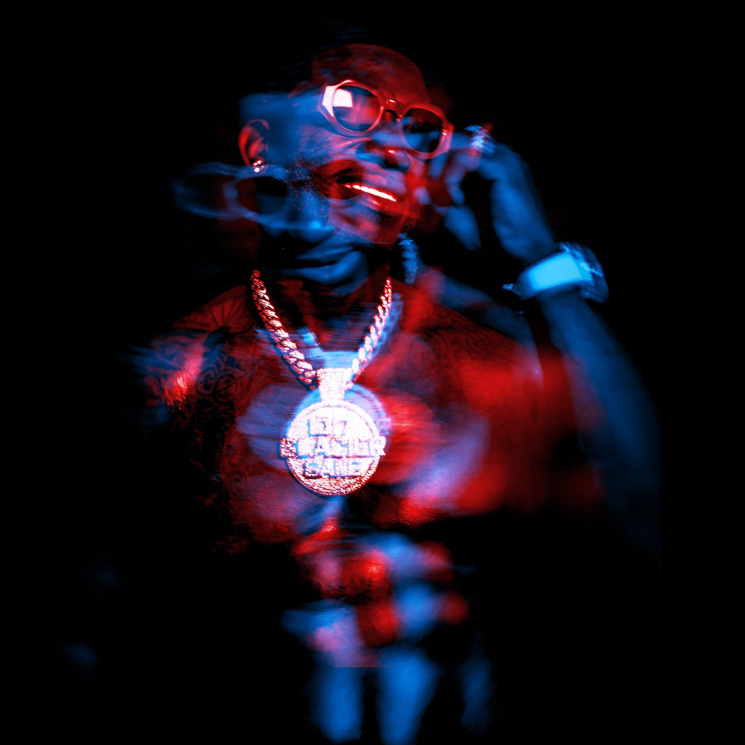 Gucci Mane is set to deliver his new Evil Genius LP next week, and ahead of the album's arrival, he's linked up with Quavo to deliver a new track. Titled "BiPolar," you can hear the two connect in the player below. The track follows the previously released "Wake Up in the Sky," which featured Bruno Mars and Kodak Black. Evil Genius is set to arrive December 7. Earlier this week, Gucci Mane shared the album's artwork (seen above).